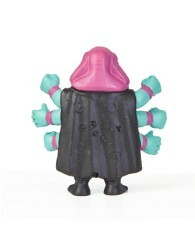 toybot studios: Dave Healey x MISHKA NYC Claw & Muscle Mask SDCC 2011 Exclusive...!!! 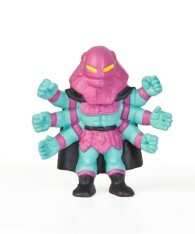 Dave Healey x MISHKA NYC Claw & Muscle Mask SDCC 2011 Exclusive...!!! Got this scoop on this Exclusive set from artist Dave Healey x MISHKA NYC. Claw is limited to 10 pcs. Muscle Mask limited to 4 pcs. SDCC 2011 exclusives. I am pretty sure he is selling these out of his back pack.